Winter Stew with a ‘crispy’ twist! 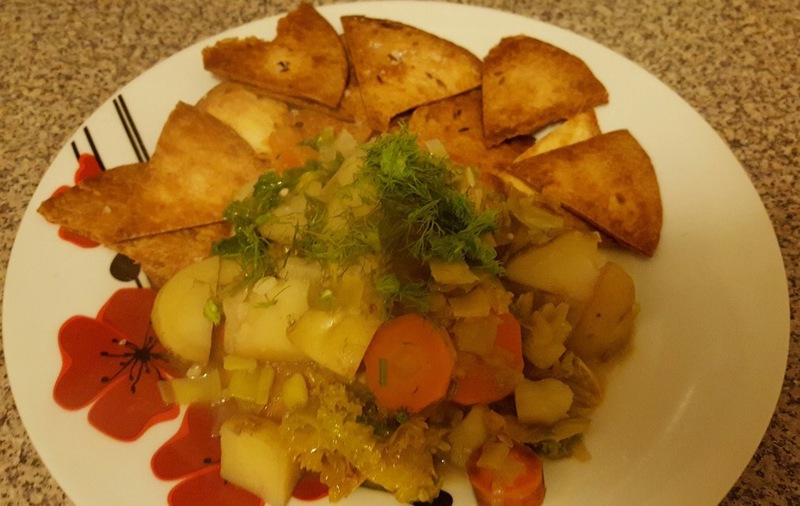 Lizzy in Mile End chose to serve her winter stew with tortilla chips! The stew was made with Tower Green Hamlets fennel, potatoes, carrots, onions and kale!